Your Highland Perthshire Solicitors & Estate Agents. Established in 1836 we are proud to have an approach that combines traditional values with modern thinking. 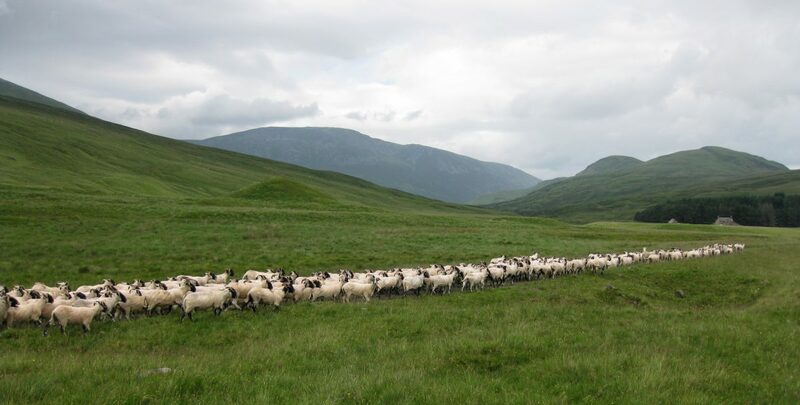 As you might expect from a firm located in rural Highland Perthshire, we have significant experience and expertise in dealing with all aspects of rural and agricultural law, including farm and estate sales and purchases, agricultural leases, all types of renewable schemes, telecommunications leases and general rural business, as well as the sometimes difficult issue of succession to rural businesses. We aim to give straightforward, practical advice whenever consulted. J. & H. Mitchell W.S., are delighted to sponsor the in-hand Highland Pony Championships for another year.